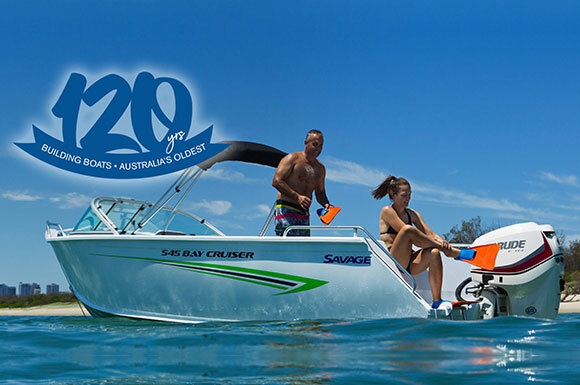 The most well-known boat brand in Australia, Savage celebrates 120 years of success. 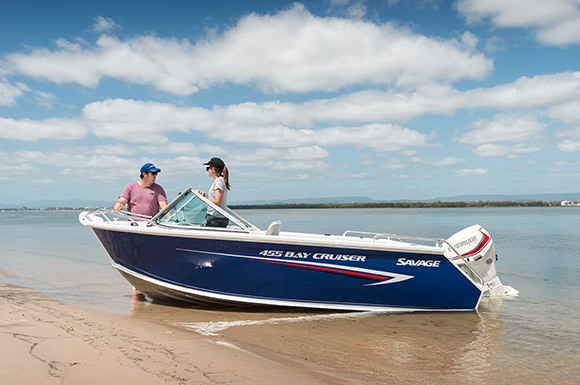 Bring a whole new level to outdoor adventure this weekend in the Savage 525 Safari, another new addition to the 2012 Open Boats range. Along with the other new models, the 525 Safari now features plate sides with 4mm bottom sides and 2mm topsides coming standard on this model. 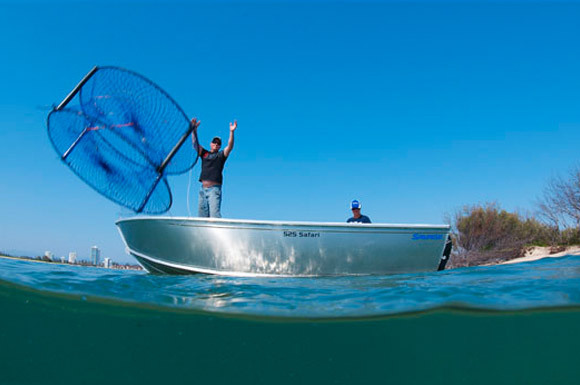 Also featuring the newly designed Ultra Lift Hull, the Safari can be the complete fishing package or a family friendly dinghy and includes a host of optional extras.